By any measure, Mo is pretty lucky to be alive. The 7-month-old fur seal pup was found earlier this week off Hardwicke Island, between British Columbia’s mainland and Vancouver Island in rough shape. 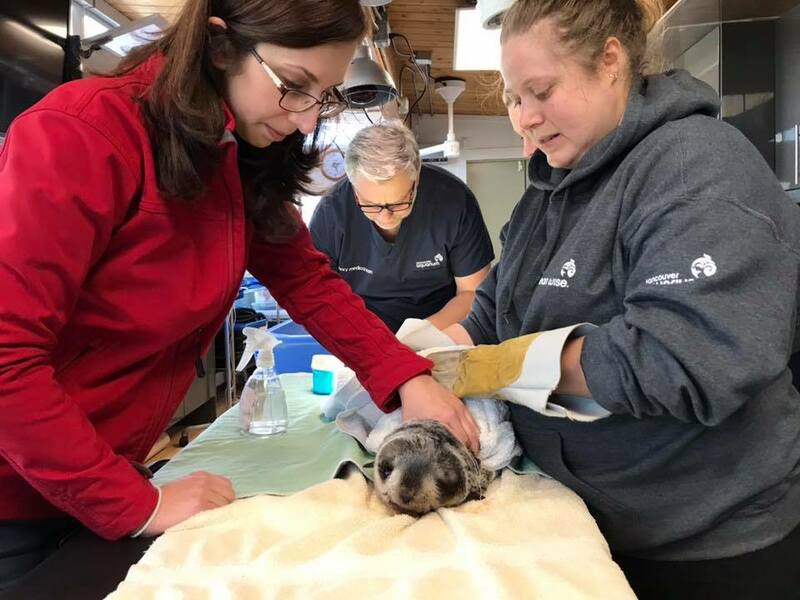 “She arrived at the Vancouver Aquarium Marine Mammal Rescue Centre after being observed swimming irregularly and unable to dive,” the Vancouver Aquarium posted on Facebook. 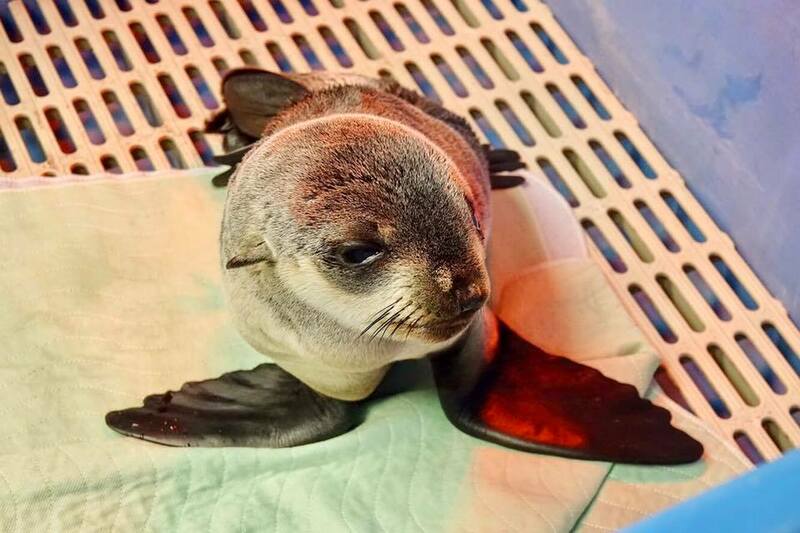 The pup was dehydrated and severely underweight, the aquarium said. She’s going to need a lot of TLC to recover. “Mo is in critical condition and undergoing examinations and tube feedings until she’s further stabilized,” the aquarium explained. Of course, rescuing and rehabilitating marine mammals isn’t cheap. The organization is asking for donations to help Mo, and other animals like her.